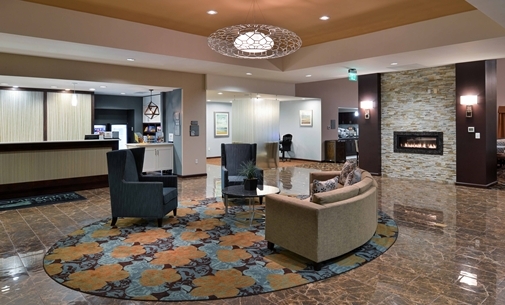 Homewood Suites by Hilton Columbia/Laurel is ideally placed to offer guests easy access to the best that Laurel, MD and the surrounding area has to offer. 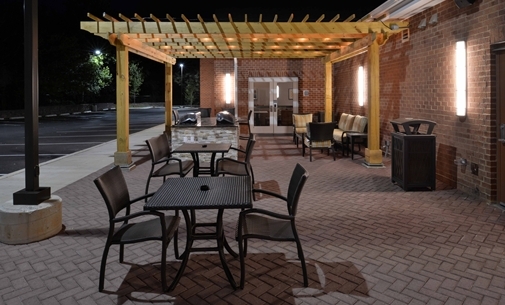 Discover shopping malls, restaurants, businesses and nightlife in nearby Columbia, Maryland. Visit Centennial Park in Ellicott City, where you can jog or cycle around the beautiful 2.5 mile lake. The John's Hopkin's Applied Physics Laboratory and the Kossiakoff Center are just a stone�s throw away, and there are lots of stadiums, casinos, golf courses and more near our all-suite Laurel hotel. 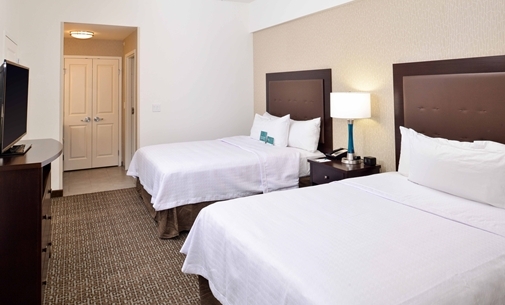 Settle into a spacious studio or one-bedroom suite, equipped with modern amenities including complimentary WiFi, two 32-inch HD LCD TVs and a luxurious Serta Suite Dreams bed. All of our suites offer a separate living area and a kitchen, which features a full-sized refrigerator, dishwasher, microwave, twin burner cooktop, coffeemaker and all the utensils you need. Start each day right with a complimentary hot full breakfast, and enjoy complimentary evening dinner and drinks*, Monday through Thursday. Stock up on a variety of snacks, drinks, chilled meals and essentials at the 24-hour Suite Shop. 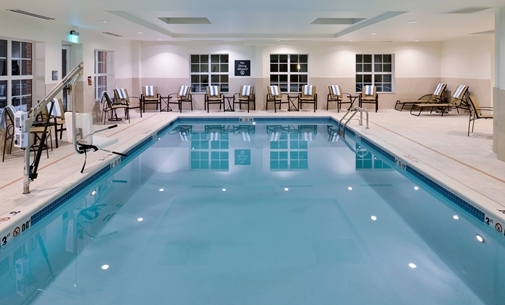 It�s easy to maintain your exercise routine at this extended-stay hotel in Laurel, MD with a heated indoor swimming pool and a complimentary fitness center.